It was long awaited, but I finally got a chance to head east for a turkey hunt. We took a trip out to Tennessee with the family and had a few things on our mind that we needed to accomplish. In just 3 days we were able to watch concerts in Nashville, hang out in Franklin, cruise the Tennessean countryside, visit our family friend’s farm, fish, eat, drink and most importantly harvest a beautiful bird. With only about 2 hours of shut-eye, my buddy Steve and I got up at 3 am to meet his uncle so he can take us to a spot that heâ€™s been scouting.Â We got into our blind just in time as it was creeping into grey light. We could here the birds clucking and cutting as soon as the sun started rising. It only took a few calls from us before we had some nice hens, a few jakes and beautiful tom in sight. With a well-placed shot, in a matter of moments we had a bird down. 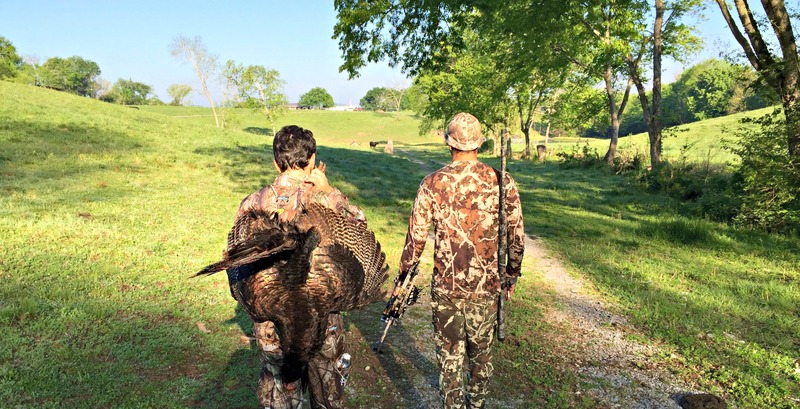 We harvested a huge tom with an 11-inch beard and thanks to Uncle Jeff we couldnâ€™t have been happier with our first Tennessee turkey hunt.Â Now itâ€™s time to cook this bird up. 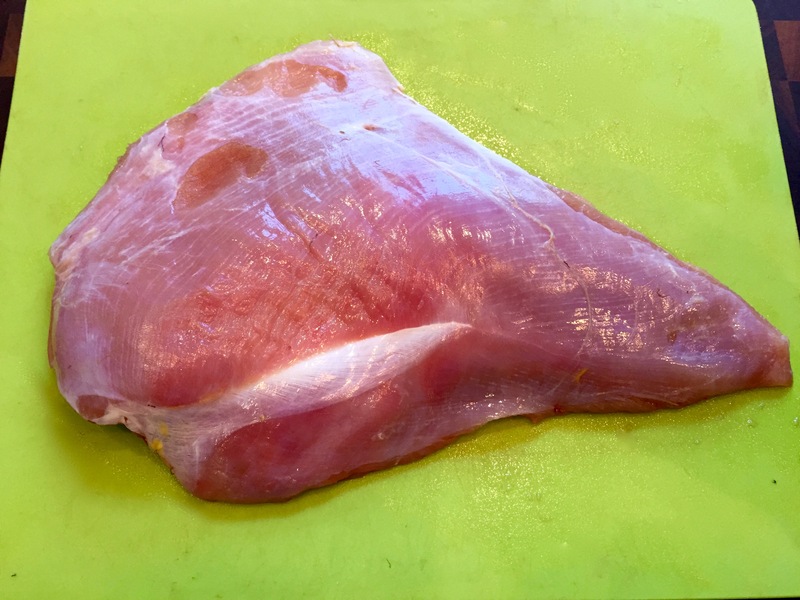 Slice the turkey breast into 8 half-inch slices. Make sure to keep your blade at an angle as you slice across the grain, so you get slightly wider cutlets. 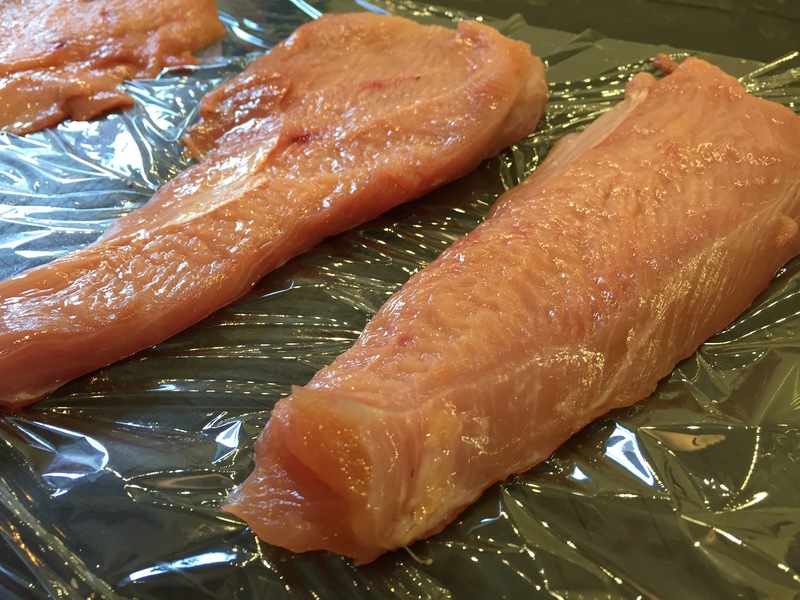 Place the cutlets on a cutting board and cover with plastic wrap. Using a mallet or the bottom of a heavy pan, lightly pound the cutlets to make them an even thickness. Be sure not to pound them too thin. Season the cutlets all over with rosemary, salt and pepper. 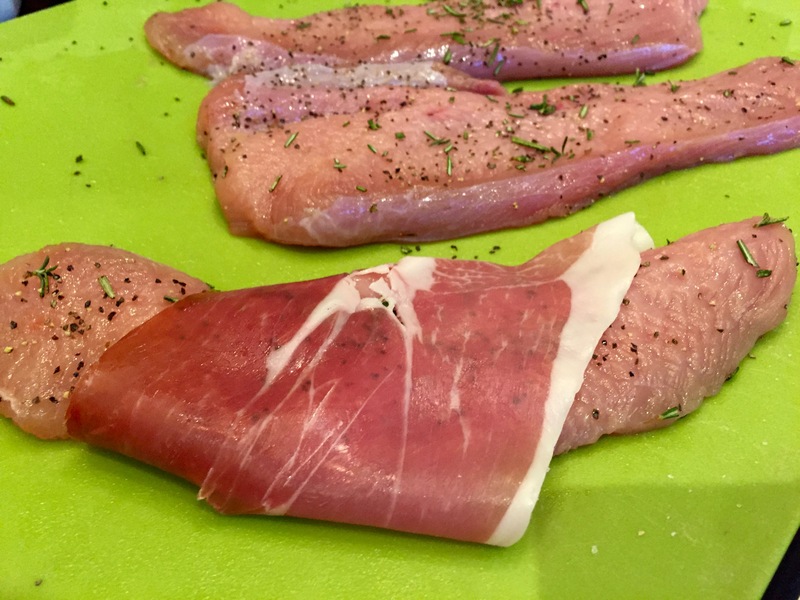 Wrap a slice of prosciutto around the center of the cutlet overlapping the seam on the bottom. Heat a large sautÃ© pan on medium high heat and add olive oil. Place a few cutlets at a time in the hot pan seam side down. Be sure not to over crowd the pan so you get a nice sear. Cook for 3 min on each side or until the juices run clear. Keep cooked cutlets in a warm oven until all your batches a finished. 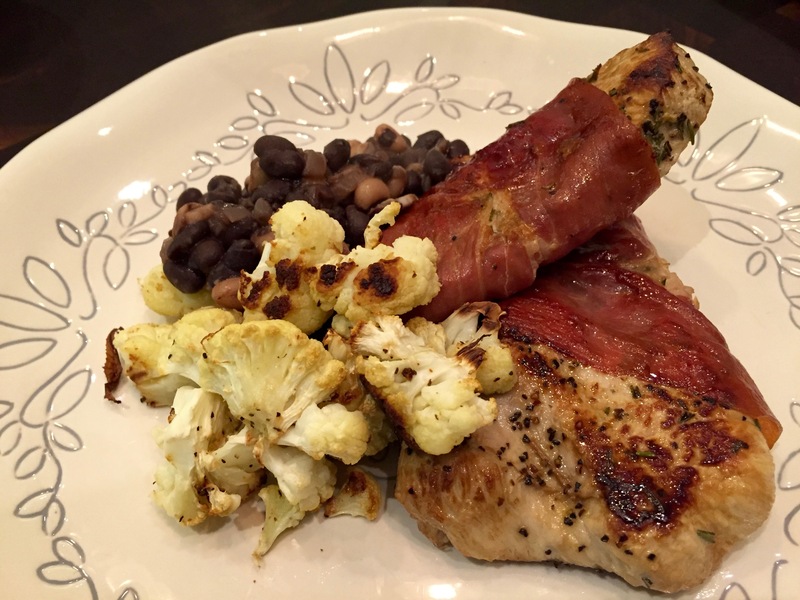 This pairs wonderfully with roasted cauliflower, beans, or wild rice.